Long-ish travel trail bikes are not a new concept, they started hovering around the fringes of some manufacturers line-ups in the mid-2000's, sometimes hard tails and some times full-suspension, but mostly they were overlooked. 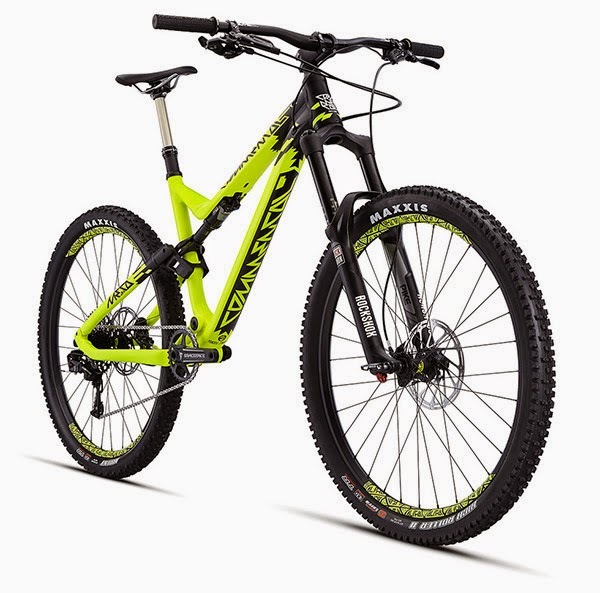 Buyers were pushed to light-weight XC bikes, mostly hard-tail, short travel and often exotic material used in the frames, or to the increasingly more capable full-suspension 4-5" trail bike, with great components and rapidly decreasing over-all weight. The 6-8" travel bikes were mostly aimed at downhill/freeride... however via Europe a trend was starting to happen, riders wanting to ride alpine and mountain trails and this surprised manufacturers, as these crazy people wanted to ride up and down.... and enjoy it and oddly enough sometimes race each other, thus the long travel trail bike started to evolve alongside the 'enduro' event. 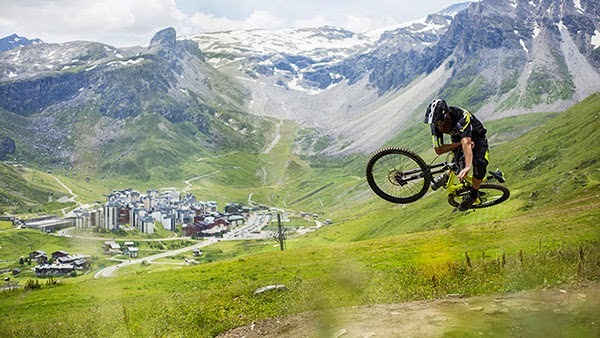 This new category started to be known as all mountain or enduro. Commencal is a Spanish company with a history of being closely involved with European trends in riding styles, riders needs and events. The original Commencal Meta debuted in 2005, so they have a solid history in developing 'enduro' trail/all mountain bikes. 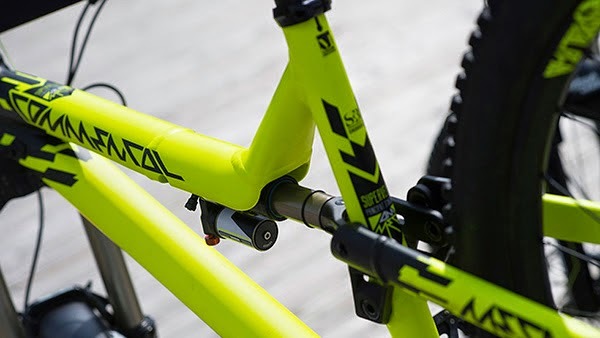 Commencal are to support aluminium alloy (specifically 6066 grade) and develop their Contact System 4-bar rear suspension design. 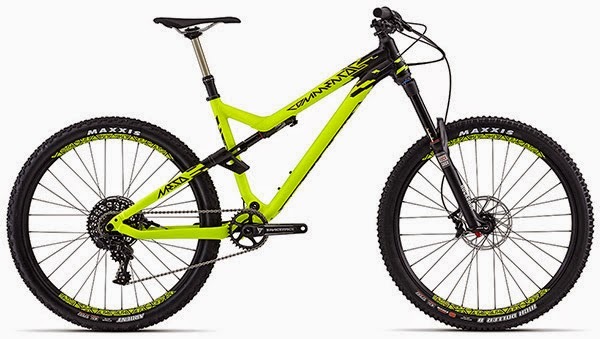 For the 2015 Commencal Meta AM V4 they have focused on incorporating the 650b (27.5") wheelsize.